Fully customize your 2 or 3-tier Titan Mass Storage System with this dumbbell tray add-on to allow you to store your dumbbells at a comfortable height in an efficient way! - 42" of usable dumbbell space allows for multiple sets of dumbbells to be stored on the tray. - Angled design allows for easy and convenient removal of dumbbells. - 3" Lip holds weights in place to prevent slip and fall. - This dumbbell tray installs onto your preexisting standard shelf that is included in Titan's 2-Tier and 3-Tier Mass Storage System. - Length from Lip to Edge: 14"
42" of usable dumbbell space allows for multiple sets of dumbbells to be stored on the tray. Angled design allows for easy and convenient removal of dumbbells. 3" Lip holds weights in place to prevent slip and fall. 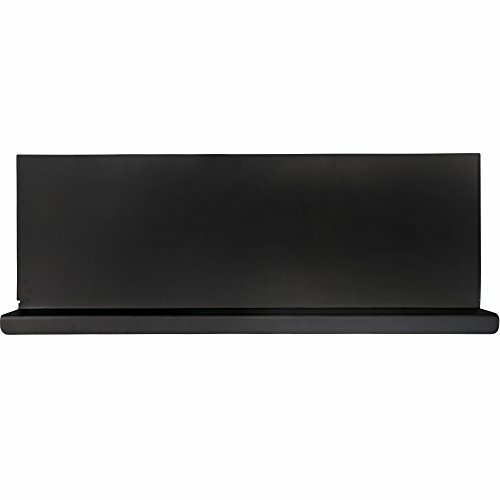 Length from Lip to Edge: 14"
Shelf sits on pre-existing standard shelf for Mass Storage System.